Our prona FLEX heels correct the supination of the foot to a sports person. The adjustment element will help you find a more efficient and harmonious stride. Made of high density foam, they are lightweight and washable, perfectly suited to sports. They are also recommended to fight against calcaneal varus and the genu varum. They stick in all shoes. First of all, the supination is determined by comparing it with a neutral or universal foot. 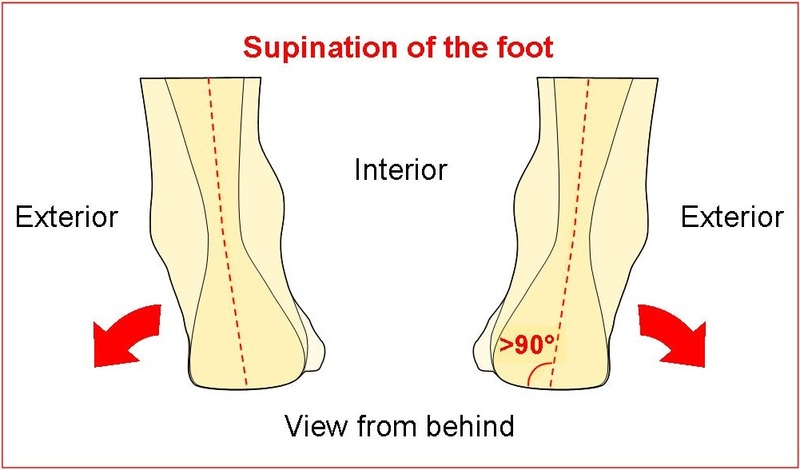 The supination of the foot represents around 15% of the population. The supination, is the dynamic definition of the foot roll, while walking or running, which is done mostly outwards. The distribution of the press and hold points on the ground, is more important on the external edge. It will be observed, logically, a more pronounced wear on the external side of the shoe sole. A too high supination of the foot may be responsible for repeated ankle sprains. The supination of the foot may be hereditary, therefore, monitor your children’s feet. - Place the Pronator Heels inside all your shoes to correct your supination. - If the wear of the shoes is too pronounced repair them or replace them. Also known as bow-leggedness, which means the internal malleolus touch when there is space between the inside of the knees. This deviation of the lower limbs leads to an unsightly way of walking. 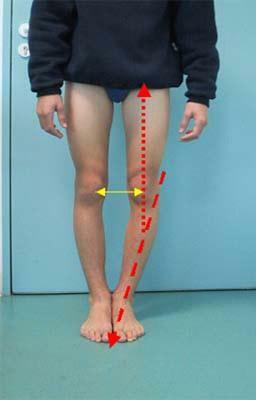 There may be painful repercussions at the kneecaps level as the patellas do not work in their normal axis. The genu varum may be hereditary, therefore monitor your children’s legs. 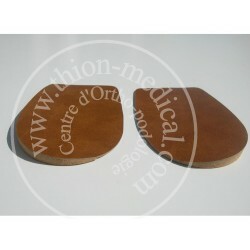 - Place the Pronator Heels inside all your shoes. 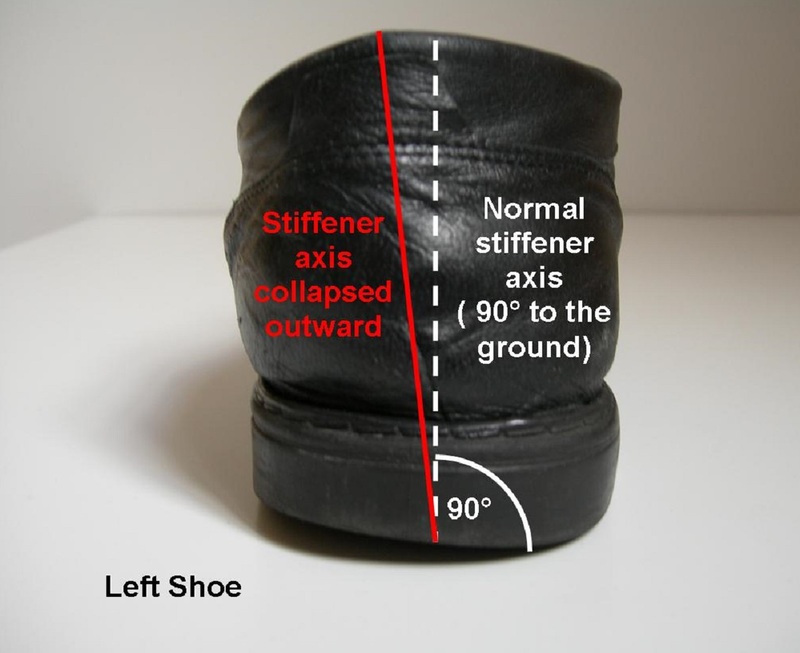 - If your shoes are too distorted, repair them or replace them. 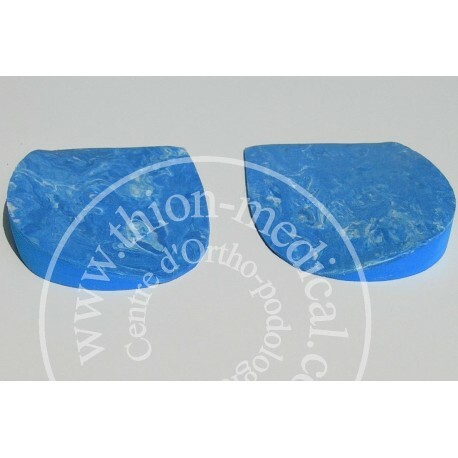 It is the slope of the heel bone (calcaneus) outwardly. 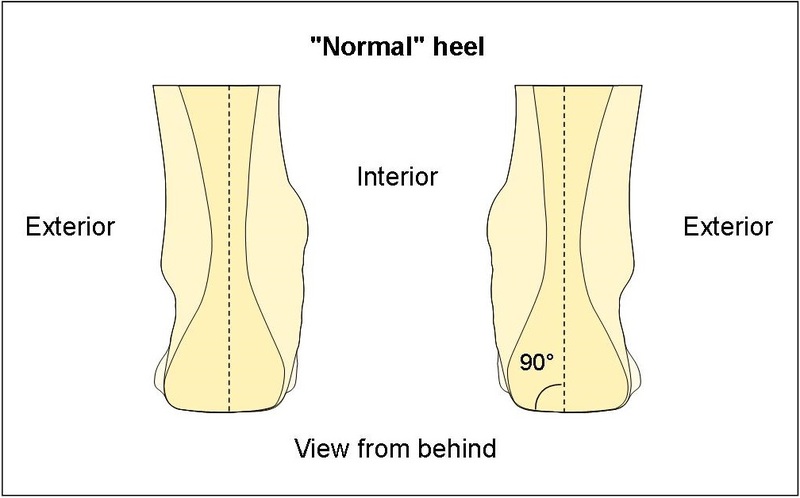 Note that the axis of a « normal » heel is perpendicular to the ground. The common complications of this posture can be frequent sprains and with age a hyper pressure may appear on the exterior side of the foot. By looking at the shoes you will get the confirmation of a varus as the hind stiffener leans outward. 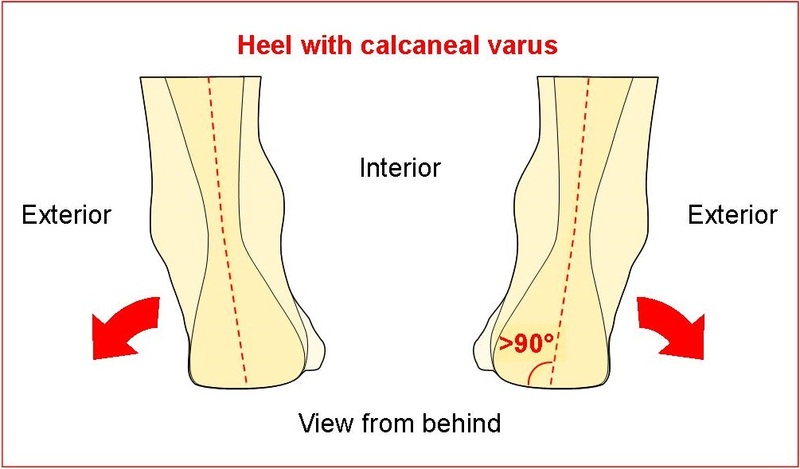 The calcaneal varus may be hereditary, therefore, monitor your children’s feet. - Place the Pronator Heels inside all your shoes to straighten the heel.